Solar power in your home is good for more than just going green and reducing your carbon footprint, it will help you save money on electricity and gas! In addition, if for any reason your power goes out, solar products are still going to work for you. The world is working to move towards more renewable energy, especially where homes are concerned, so stay ahead of the curve and invest in these solar products for your home today. When it comes to selling your home, your home may have a higher value from these investments. Living in sunny San Diego makes solar energy appealing since we have sunny days the majority of the year. 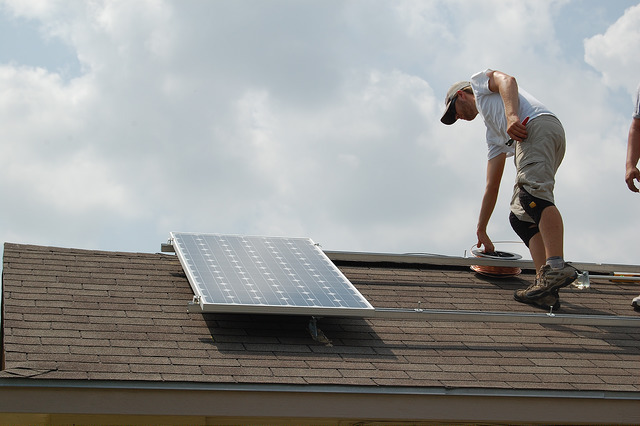 Learn more about the large variety of solar products for your home. For outside enthusiasts who enjoy sitting and relaxing in their yard, solar garden and patio fountains are a great investment. Instead of having to place a fountain near an outlet, these fountains can go anywhere, no wires or batteries to worry about. 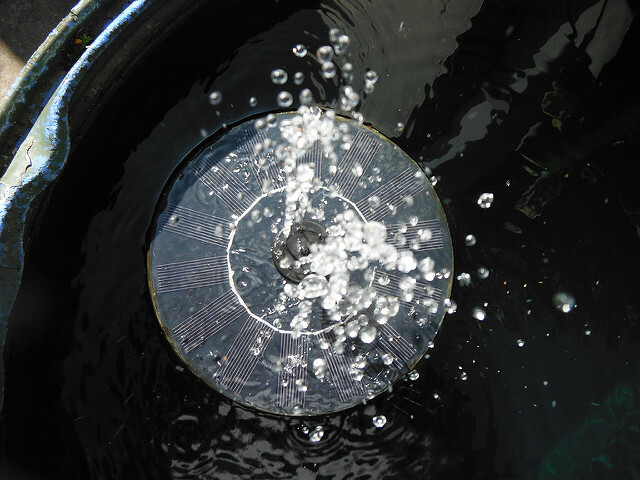 The calming sounds of the flowing water and the ease of mind knowing you don’t have to worry about tripping over a cord or replacing the batteries makes solar garden and patio fountain a great addition to your yard décor. Some fountains have separate panels that stake next to the fountain, while some have a panel integrated into the top bowl for a more aesthetic appeal and to maximize ray catching. 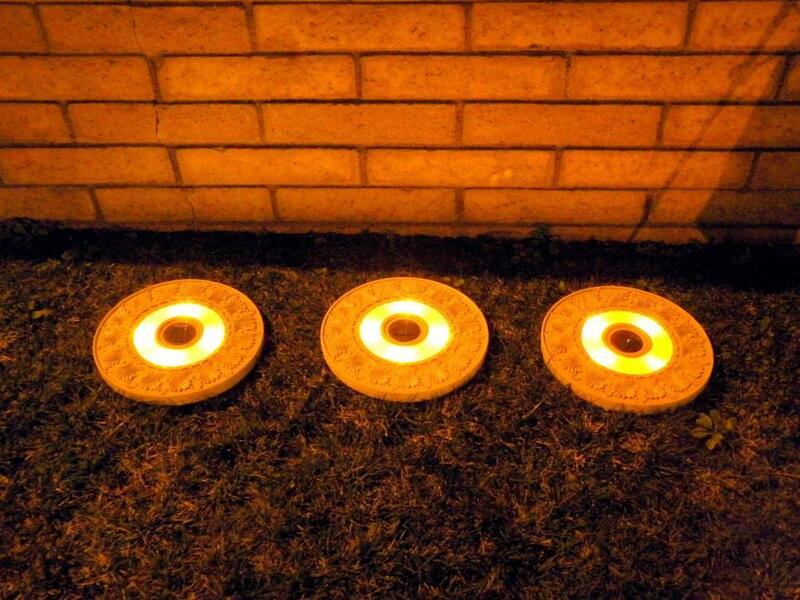 Throw out your plastic PV stake lights and replace them with solar stepping stones. The solar stepping stones are stylish and provide the same amount of light the stakes would. These are a great addition to your yard if you don’t have a pathway and want to create one, or to place next to a pathway in your yard. Although it’s unusual, power outages happen, especially during hot days in the summer. It’s best to be prepared as well as you can. With a solar generator, you can feel confident that you will always have some power at the ready in case an emergency does happen. 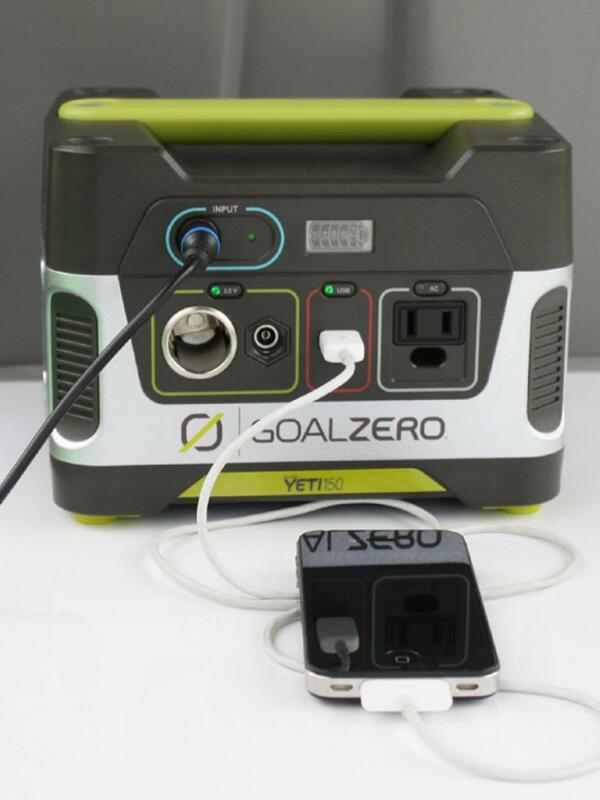 Although solar generators do not provide the same amount of power as a gas generator, they do provide enough energy to power essentials for survival like mini fridges, phones, and other small items. Having one of these handy could save a life. Running the AC all summer can take a toll on your electric bill, which is where solar attic fans can come in handy. 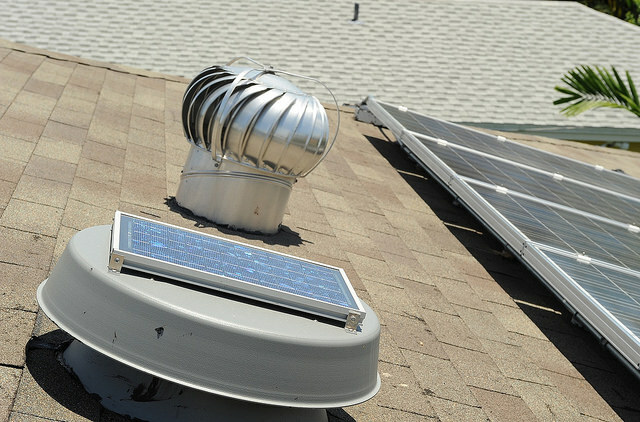 Solar attic fans blow in your attic to help cool it down, which will cool down your entire home. This will result in the AC turning on less and thus saving you more money on AC in the summer. 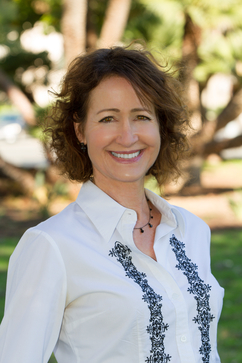 This is a good first step in creating a more energy efficient home in San Diego. It’s quite common for a San Diego homeowner to have a pool in their backyard. Unfortunately, the pool is only swimmable for barely a quarter of the year because the water is too cold. Luckily, there are solar powered pool heaters that can help keep your pool warm all year. Solar powered pool heaters have panels installed on the roof where cool water from the pool circulates and flows through tubes in the panels and then goes back into the pool. 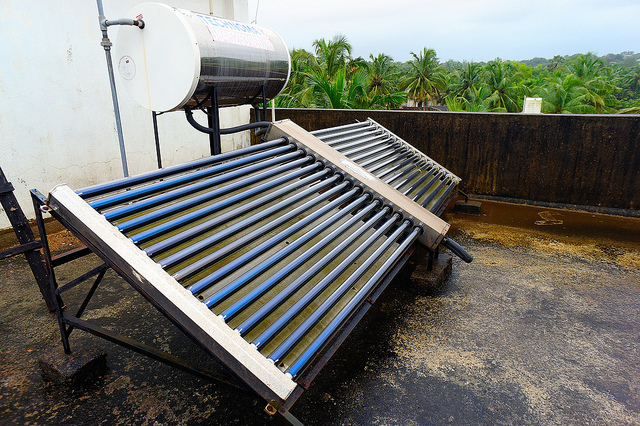 Solar powered water heaters come in different types, one is an active heater (it has pumps and controls) and a passive heater which doesn’t have pumps or controls. Active systems tend to be a bit pricier but allow for more leniency in design and placement to hide the tank. 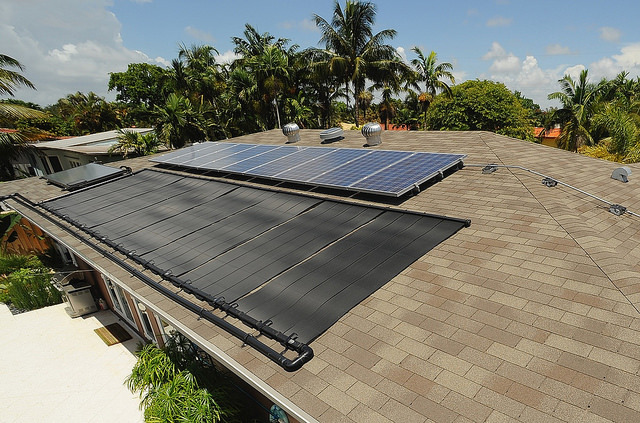 Solar powered water heaters require certain needs like the geography of the house and other concerns so it’s best to speak with an expert when considering it. Even if you live in a generally safe neighborhood, security lights can always scare off a criminal or potential burglar. Save yourself from the hassle of replacing batteries or worrying about the cost of electricity and install solar powered security lights for the security of knowing you will always have a light on when you need it. These are exceptionally handy during power outages and in yards with long driveways or houses that are on dark streets. These are the most common solar panels you will see on people’s houses and they are nothing new. These panels have the same photovoltaic cells that have been used for the past 20 years. The most current solar panels are thinner and more aesthetic today and soak up more of the sun’s rays than before which means you won’t need as many as before to get the job done. These are your alternative to solar panels if those aren’t for you. 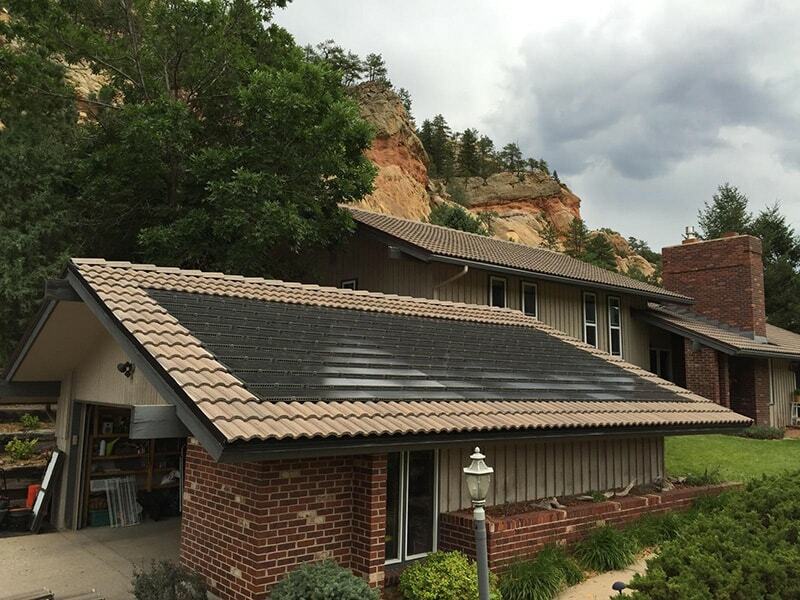 Solar shingles are placed with your other roofing material for a less obvious solar solution. Although they are more aesthetic than the panels, they don’t handle as much energy consumption as the panels. If you have questions on solar products or finding a solar-powered home, just send me an email or call me at 619-888-2117.